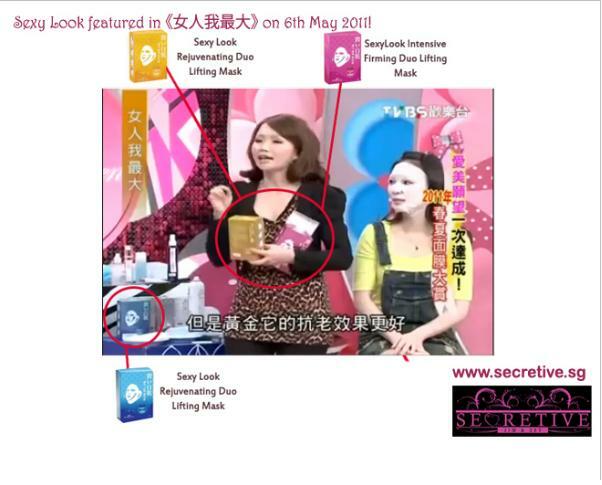 ž The Number One Best Selling 3D Mask in Taiwan! 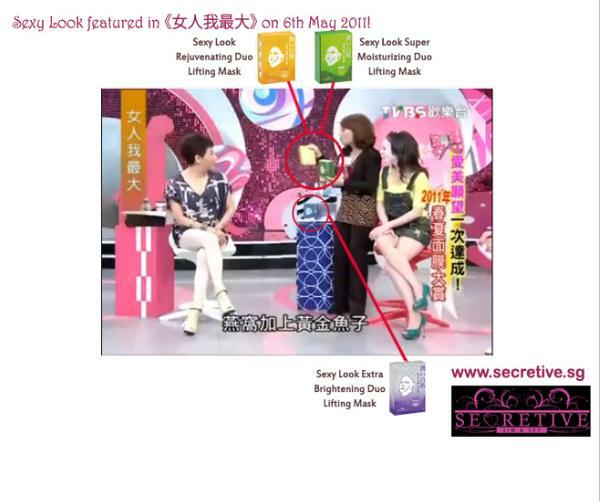 ž Endorser: Popular Taiwanese Celebrity and Singer Aisa(爱莎）! And also, if you are still not convince yet, please look on, as I printscreen some of the screen shots of the products being featured in the show! 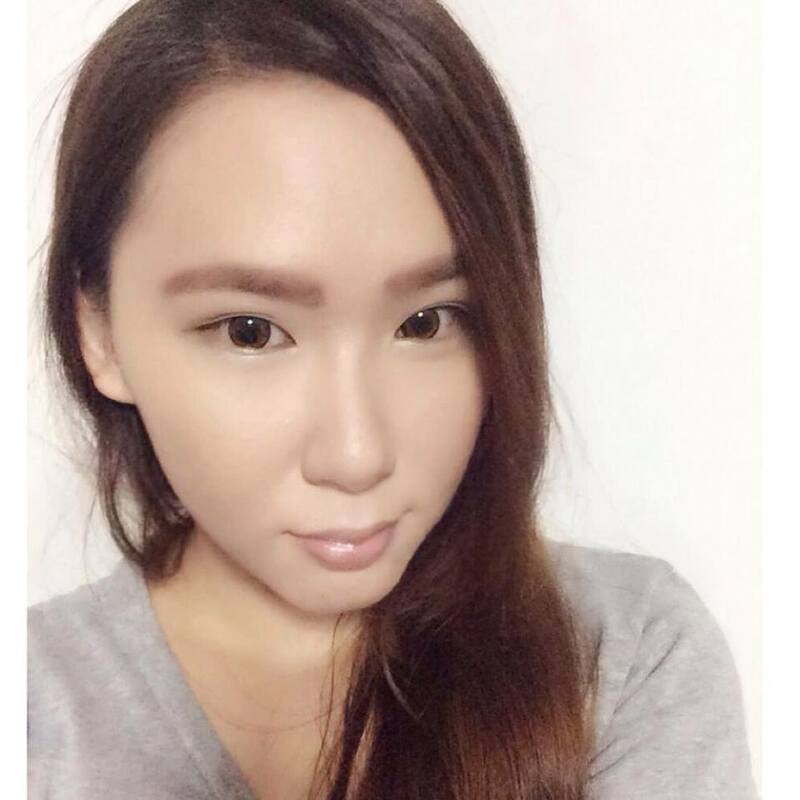 Extract of tweet from Aisa's twitter! Okay, enough of all the spamming of photos etc. 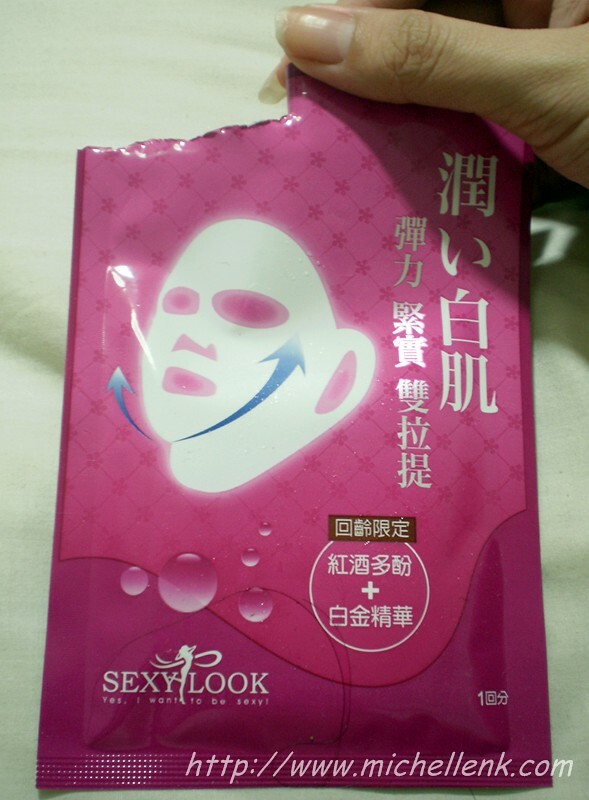 I was really honored to be sponsored a few boxes of different ranges of Sexylook masks to try and review on! Without further ado, lets proceed on! I was given 2 different types of masks, namely SexyLook Intensive Firming Duo Lifting mask and SexyLook Super Moisturizing Duo Lifting mask. From Left to Right: SexyLook Super Moisturizing Duo Lifting mask and SexyLook Intensive Firming Duo Lifting mask! 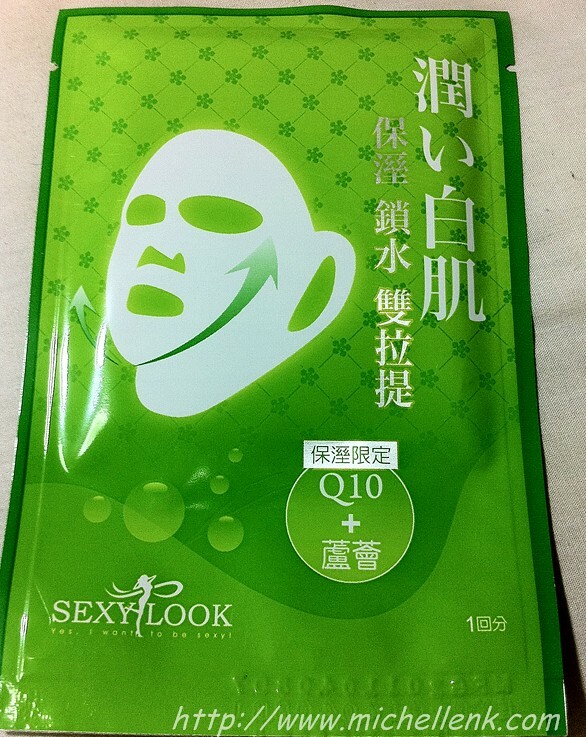 First Up: SexyLook Intensive Firming Duo Lifting mask! It is made up of special ingredients such as Red wine polyphenols. And It contains phenols, vitamin C, and many healthy nutrients and antioxidant to enhance the skin's elasticity and firmness with flexibility. 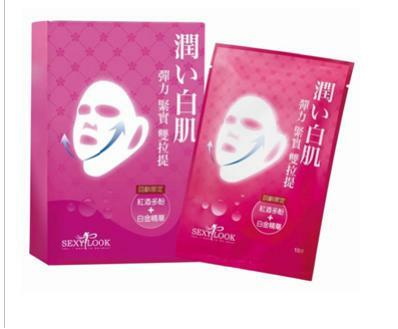 This 3D Lifting Mask with ear hooks fights against gravity and lift up the skin at your neck, mouth cheek and eyes areas. Take a look at the amount of goodness oozing out of the mask?! LOL! Did I use the correct word. Hmm.. BEHOLD!!! The following series of pictures might give you nightmare!!! I hope I didn't scared any of you. :( This is the results of not getting enough rest + Stress + no masking! And then, I decided to try on the mask given to me! I know I didn't aligned according to my face. But after taking this shot, I adjusted it. LOL! 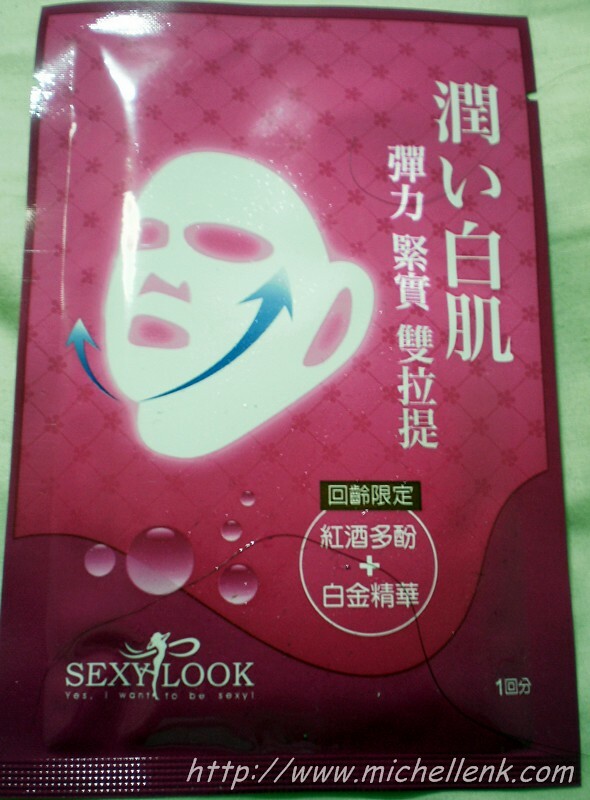 It really tightens up my face, as I could feel slight tightness on my skin. 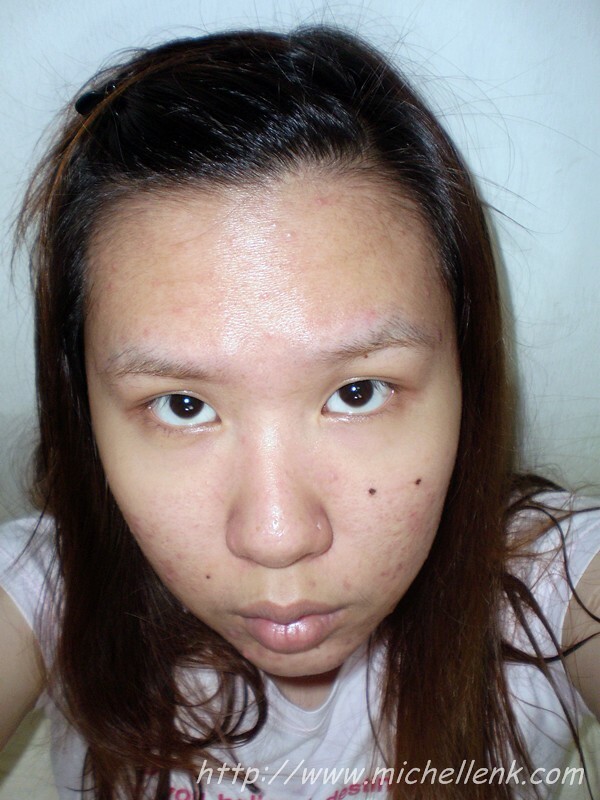 It does not irritate my skin, but instead, it helps to soothe some of the blemishes that I have on my forehead. 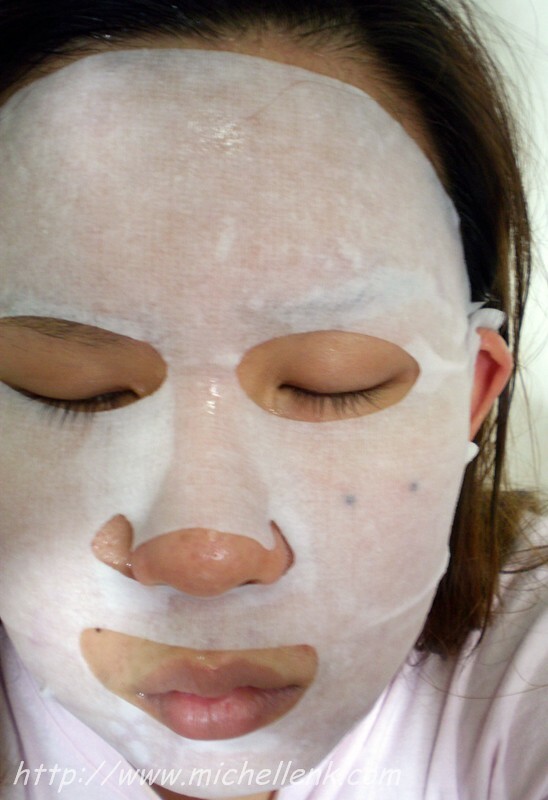 I'm not sure if its me or the mask, I realize that my skin become slightly fairer after the mask? Penetrates deeply into fibrous tissue of skin tension and elasticity. 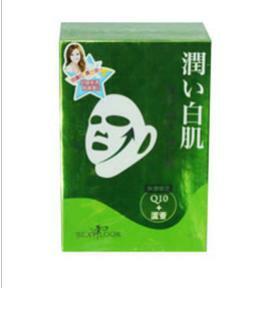 Increases the skin moisturizing function, controls sebum and promotes skin metabolism rate. This 3D Lifting Mask with ear hooks fights against gravity and lift up the skin at your neck, mouth cheek and eyes areas. And I got a special discount for all that is reading this now! You can get it at the introductory price at SGD$7.90 (5 pieces in a box) instead of its usual price of SGD$8.80!! 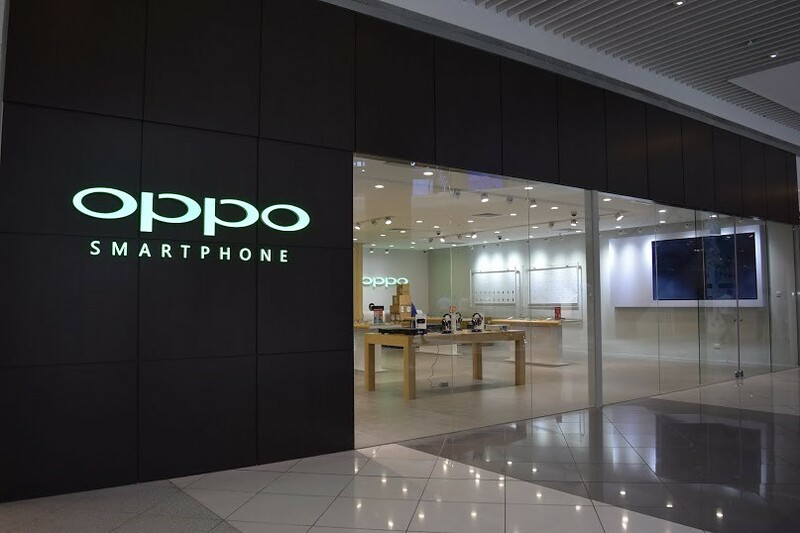 Get this offer exclusively at ALL leading Guardian Stores or SECRETIVE website!